Launched in 2007, NASA’s Dawn spacecraft began exploring the asteroid Vesta in 2011 and just provided researchers with the first orbital analysis of the giant asteroid. 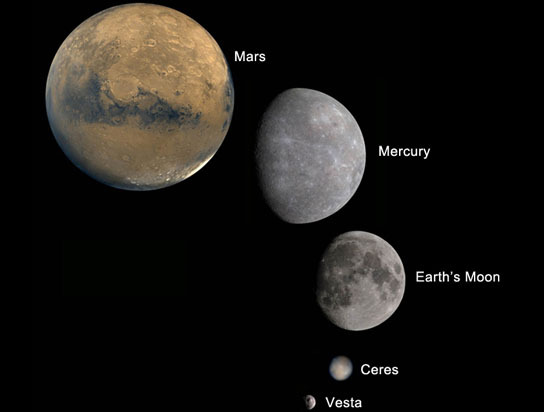 The new data has confirmed Vetsa’s planet-like qualities and has shown Vesta as a layered, planetary building block with an iron core. 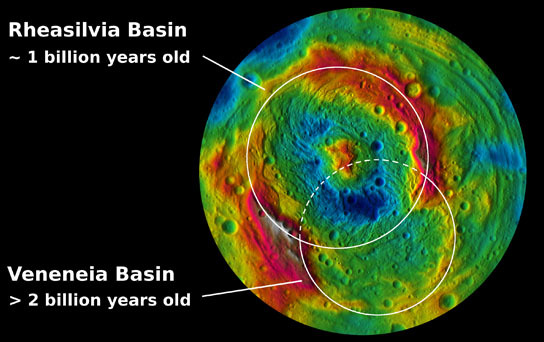 Pasadena, California – NASA’s Dawn spacecraft has provided researchers with the first orbital analysis of the giant asteroid Vesta, yielding new insights into its creation and kinship with terrestrial planets and Earth’s moon. 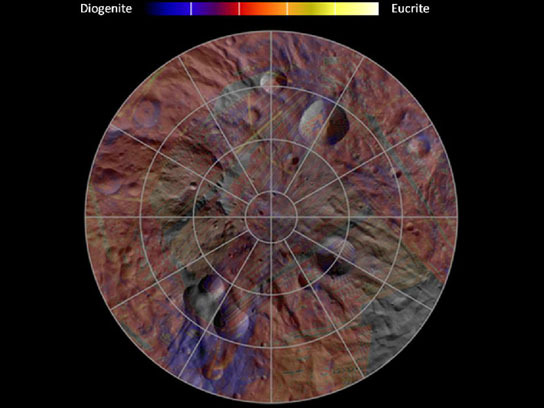 Be the first to comment on "Dawn Mission Reveals the Inner Secrets of Vesta"